Experts and researchers speculate the use of technology and social media as contributing factors to the significantly decreasing rates of empathy and increased narcissism among younger generations over the past 40 years. I agree, however, they do not identify the root causes that need to be addressed to effectively address this scourge. Let’s explore the most probable one. Read more here on how traumatized children is now a public health crisis. Being a parent, a politician, a psychologist, a President, a boss, a doctor, a surgeon or whatever does not exempt a person from being evil or having malintent. In fact, narcissists are rampant in religion, medicine and politics as is clearly exemplified in the most recent Presidential race in the United States and the ones we see daily who rise and have risen to power and instill mass genocides, bombings, and drive airplanes into 1000 foot towers even in spite of the warning of “never again” and “never forget” after Hitler and Nazism and the rise of other tyrannical dictators. Folks, we did not even make it 50 years! Are you telling me that the world governments did not know about the potential threats? This is why we have military and central intelligence and spy satellites! I assure you they did. And the 9/11 terrorist attack in New York created world chaos and provided an environment for narcissists to thrive and, in fact, it expedited the spread of narcissism and along with it, its evil brother, terrorism. Then why didn’t they and why don’t they do anything about it? Because history does repeat itself. And like Einstein said, “we cannot solve problems at the same level of thinking that created them.” And I may add, ” if those solving the problems are pathological narcissists.” So here we are again at a time in history, where it is much easier for narcissists to rise to power and to recruit other narcissists and vulnerable traumatized adults who were survivors of childhood abuse as their proxies in their dirty dealings. The world, folks, is currently in crisis because pathological narcissism is now a world-wide pandemic because those who could stop it or minimally put it mitigations, did nothing because, simply, they did not want to. They chose and choose to continue to fight aggression with aggression and take the same ineffective actions that have made the problem even worse. Wars, let’s not forget, are lucrative. Yes. We are a world in crisis because we have not improved our wounded faulty thinking. Because we as a collective have not healed and have not effectively battled the “evil” component of humanity and society who we continue to birth, promote, be exploited by, vote for in key decision making positions, and allow to promulgate. Pathological narcissism, that has been around since the beginning of time, was not officially recognized as a disorder until the 1980’s and most professionals do not know how to recognize the symptoms or even treat it! So narcissists have roamed and continue to roam the planet free to exploit, abuse, and traumatize their children and anyone they target who they feel can benefit them. The results? In 2005, 69.9% of all psychiatric in-patients with serious psychotic disorders suffered from childhood trauma, 82% to 86% of those diagnosed with bipolar disorder, 90% of those with borderline personality disorder, and 80% of those dealing with depression suffered from childhood abuse. And so these traumatized individuals moved into adulthood and repeated the patterns of abuse in power imbalanced relationships. Read more what preeminent trauma expert Dr. Bessel van der Kolk says on how psychiatry neglects the traumatized. So like in Medicine, the psychological community treats symptoms of narcissism and the traumatized and abused with misdiagnoses and prescriptions that make money for Big Pharma and continues to do nothing to address the root cause: childhood trauma from covert and overt abuse. Check out this TED Video on treating the core problem of childhood trauma. We have not developed effective therapies for adult narcissists and educated the psychological community. The psychological community neglected the traumatized children who are now the hundreds of millions of unhealed traumatized adults and addicts, available for the narcissists to target and for narcissistic covert and overt terrorists to recruit, and to run for major political offices around the world. As a result, we have so many more predatory narcissists and so many more unhealed traumatized emotionally unhealthy vulnerable people they can prey on and parasitize. This is why untreated undiagnosed narcissists who have disguised themselves in an illusion of charm and power have so easily manipulated their ways into positions of power and the “helping” professions. We are suffering from a tremendous world-wide power imbalance tipped in the favor of narcissists who continue to prey on an infinite food supply of vulnerable emotionally unhealthy individuals. Does this sound even vaguely familiar? It should and this is why. Terrorism and terrorist cells, covert domestic terrorism such as dictators manipulating their ways into power or foreign governments manipulating democratic elections, like cults, are nothing more than an exaggerated form of a dysfunctional “family” filled with narcissists and codependent adults with unhealed childhood wounds and predatory group think. Pathologically narcissistic and psychopathic “terrorists” recruit other vulnerable pain-addicted emotionally unhealthy individuals who like abused codependent children in families suffer from low self-worth and have not been taught to self-soothe and to regulate their pain-based emotions. Narcissists use other narcissists and the apathetic as proxies to steal power from others that they cannot and do not want to supply to their character deficient selves. It doesn’t matter if the group is a terrorist cell or the decision making body is a major world power. This is the same practice we see in dysfunctional families who recruit other narcissists in their dirty dealings and prey on the scapegoats (e.g. the U.S. and other democratic countries and anti-narcissistic thinking innocent individuals) who in many cases are empaths, kind, generous individuals who are vulnerable to codependency or as we have seen in the recent Presidential election in the United States, the media simply doing their jobs or fearful concerned citizens voicing an opinion on Twitter. See this inspiring video of CNN’s chief international correspondent, Christiane Amanpour’s acceptance speech for receiving the Burton Benjamin Memorial Award from the Committee to Protect Journalists for “extraordinary and sustained achievement in the cause of press freedom.” Her acceptance speech was an inspiring appeal to “recommit to robust, fact-based reporting” in the Age of Trump. This is the same tribal “group think” that exists to keep the “group,” political party, dictatorship, cult, thieving company, church, family unit, village intact but that also supports honor killing, genocide, genital mutilation, racism, misogyny, homophobia, shunning, protecting child molesters, and even “building walls to keep Hispanics out” and does not respect or honor an individual’s right to free will and, in fact, punishes, character assassinates, jails, and even annihilates individuals for attempting to do so. What Can We Do as a Person, a People, a Nation? Well, there is lots we can do and lots we shouldn’t do. At the top of the “do not” list is to hunker down in shame or fear. At the top of the “do” list is to take actions and resist so we can take our power back and maximize the positive impact of the truly good and emotionally healthy people with integrity of character, intellect, and compassion and to stop promoting the evil component of society that addresses its root causes in a non-aggressive manner. How do we achieve this? First, we must heal and educate ourselves on narcissism. As we heal, our children will heal through us. They will develop the empathy, self-worth, self-reliance, and emotional intelligence required to succeed in life, work, and relationships and maximize their power to themselves and to the world. 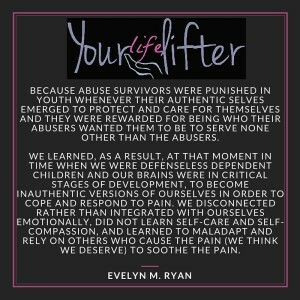 I provide tons of healing information, tools and resources in this Blog, the Yourlifelifter website and Facebook page, and in my book Take Your Power Back: Healing Lessons, Tips and Tools for Abuse Survivors. Second, we can stand up to and also stop voting diagnosed pathological narcissists into key political offices. Educating ourselves about narcissism will allow us easier to recognize them and assess the state of our own emotional health that makes us vulnerable to their manipulation. In this way, we can defuse them. We can also start screening the mental and emotional health, along with the financial and character integrity of anyone who is hired into a critical political position no different than what all high risk industries are, by law or ethics, required to do. We can be mindful and wise in our choices of those with the integrity of character and other qualities, skills, knowledge and abilities that support them being a good leader and who are competent to make informed decisions based on what is best for others, the country, the world and not just themselves, profoundly weak people who cannot generate their own power and steal that of others. So now more than ever it is critical to be intelligent in our choices and to not not let our fears and lack of information and state of our emotional health drive them. We must be vigilant and informed in all our choices and especially in whom we choose to love, associate with, trust, and choose as the head of state! 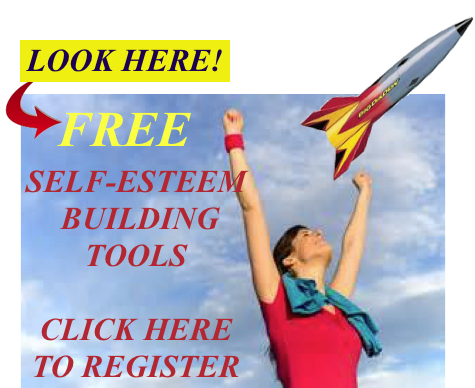 We can work on improving our own emotional health and our critical thinking skills. As we heal, our children will heal through us. Third is to maximize our individual and collective healing power. Facebook and the World Wide Web have afforded all of us the opportunity to feel as well as experience this healing power first hand. How? By the magnitude of reach of our healing energy that demonstrates the power of truth, goodness, compassion, authenticity, integrity of character and righteousness that is not only vast beyond human comprehension but is truly humbling in its beauty. It also indicates a rise in the collective consciousness of healing, need for truth-based nourishment that our souls long for as well as the real power generated by authentically good people, the empaths, the compassionate energy receivers and healers. Read more here on Facebook and the power of healing. Will evil continue to exist? Do the evil target us? Will they continue to target us? Of course. However, we of the healing community will rise above and together we will change the world and return the balance of goodness where it should be: front and center in the minds of the politicians, parents, teachers, presidents, CEOs, our children and every other person in this world. And we will set examples, continue to spread truth and also educate people on narcissism and its causes in the same way we will educate the abused (including those predisposed to narcissism) on the causes of their abuse and start addressing trauma in their youth and focus on the elements of virtue that will help them build characters of personal integrity. We will educate the parents and help them heal so their children heal through them. And Facebook and the World Wide Web are allowing us to do so, to reach out and touch the lives of millions and, soon, billions from across the globe. In these ways, we can put a stop to the pain-based and faulty thinking and pain addictions that are at the core of intergenerational abuse and keep the narcissists’s depravity at the lower end of the continuum where they will do the least amount of damage as they get older and move into adulthood. We, the good folks, will then not be vulnerable to them and no longer fear them and even if they continue to target us, the harm they inflict will not be as serious. This is how good overpowers evil! Well said Cynthia, and spot on, I’ve been barking on about this for years now, the whole of humanity is polluted with narcissism, the new age, the selfie phenomena, corporate bullying, one upmanship. gaslighting etc.. Its shocking. and its so true what you’ve said, practically everyone that comes into mental health has a traumatised childhood to validate their distress. It’s the increased divorce rate and the resulting prevalence of single-parent households. Specifically, it’s the absence of the presence of fathers in children’s homes–not “father figures” or “step-fathers” or “male role models”, but the children’s biological FATHERS. When Dad is removed, BOTH parents are effectively removed from a child’s daily life because now Mom has to (rather than having the option to) go to work to support the children. I can explain more if necessary, but surely my reasoning here is self-evident. 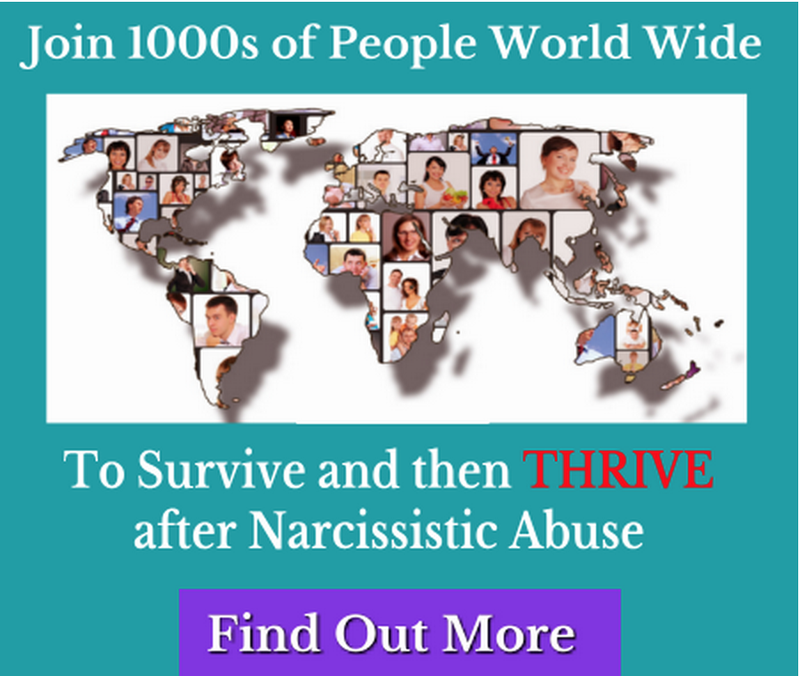 It is childhood abuse not the number of parents that impact narcissism prevalence. In fact, divorce to protect children and the abused parent healing from trauma is how we break the cycle of abuse and stop being targets for pathological narcs and provide healthy environment and good role models for our children. When the good supply is low narcs. move to new hunting grounds. I guess you lost me. Only single women work? Suppose the children have no biological parents or only one? It is childhood abuse not the number of bioligical parents that impact narcissism prevalence. In fact, divorce to protect children and the abused parent healing from trauma is how we break the cycle of abuse and stop being targets for pathological narcs and provide healthy environments snd good role models for our children. Our children heal through us. When the good supply is low, narcs. move to new hunting grounds. Is there anyway of contacting you privately? If so, please email me on the email provided. I just saw this…most apologies. I do not see your email address. Can you point me in the right direction? Thanks! Congratulations, Cynthia! THIS is how we heal, Cynthia…truth…and sourcing it internally not externally. Most people live lies and want validation of them. But authentic people who do not mirror back to them the reflection they NEED to see become a threat……why it is best to say nothing initially and strategize how to influence change. They, remember, will not and cannot mirror our truth back to us either. When we heal, we do not NEED them to because we source our validation, our worth internally from our core of truth, not from weak inauthentic people who believe lies. We have to learn when they set off our pain and fear triggers, not to REACT but to react. They want us to so they can use it as more ammunition to attack…they want to destroy those who do not give up their power to them and who pose a threat to expose them for who they really are. Thank you so much, Evelyn, for this validation. I feel sad that it has taken me so long to get to this place of health, but I have compassion and understanding for myself, and am grateful for the arrival. Sometimes we need to repeat until we truly get it, when we are ready to acknowledge the truth, by dealing with our feelings, however painful. “They are playing a game at not playing a game. If I let them know, that I know, that they are playing a game at not playing a game, they will destroy me.” So true. I will share your words of wisdom with my friend Pam. Have a lovely evening! 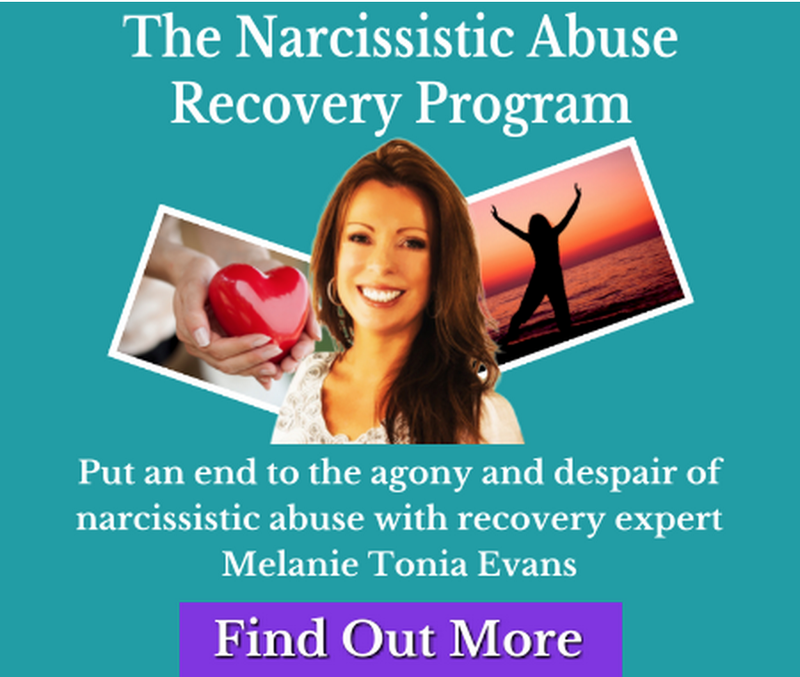 I love this article….I have learned a lot and this one addresses my biggest concern as a survivor of NPD/ASPD abuse. I am still healing and have a ways to go but I have a strong passion now for increasing awareness and helping others. I have an idea for a broad approach that could help this pandemic but could be difficult to implement. I would love to speak with you about it sometime. Either way, thank you so much for sharing this! So much of this is reeducating and dishabituating old ways of thinking/feeling (telling my critical negative mind to shut the f**k up). Lots of weeding going on. I know that I am on my path. Thank you for assisting me in finding it. You are doing some truly wonderful work. I have shared your book with my best friend, who just cut ties with a narcissistic employee. It helped her better see his manipulative tactics, as they tried to negotiate his contract. Evelyn, thank you for this truthful blog. We, the ones trying to heal, need to be reminded that this is indeed a pandemic, and thus are not isolated and alone in our attempts to grow to a more healthy, robust place. Having a community that understands is integral to that growth. It helps to fortify our immunity to its degrading effects. The sooner we heal the sooner the rest of the world will wake up and begin the healing process as well. Thanks for being on the forefront of this effort. 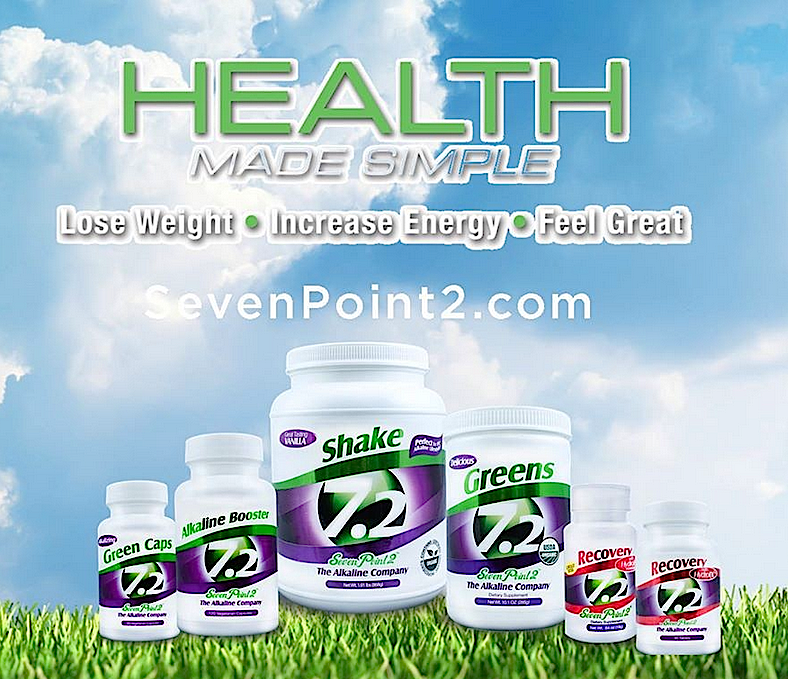 It is a testament to your own health and integrity as a compassionate, loving human being. Have a fun and joyful July 4th celebration!